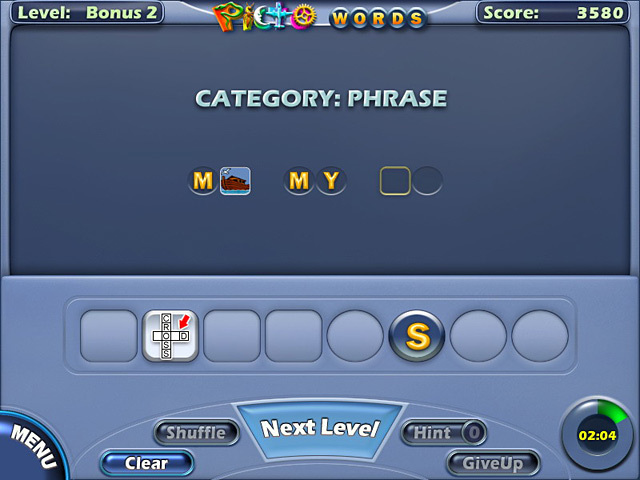 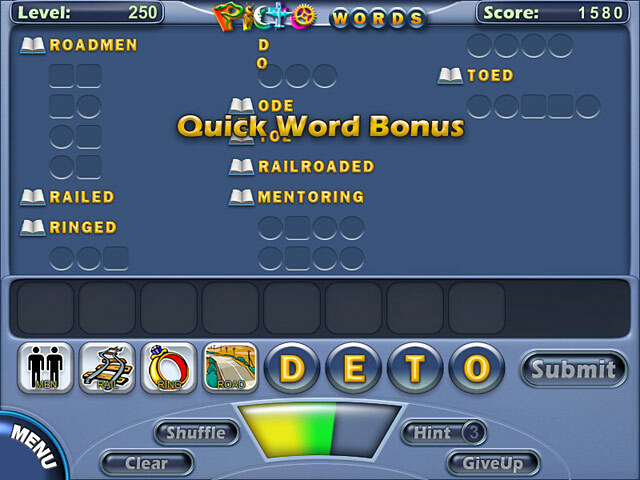 PictoWords game download. 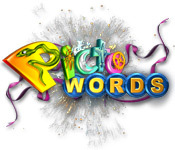 Free download PictoWords for Mac. 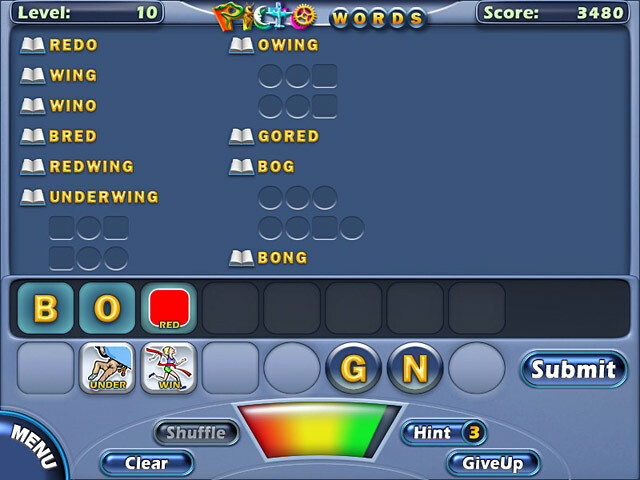 Hours Of Challenging Word Play!